Inert gases are recognized for being 100% eco-friendly. They are not toxic for humans and do not release dangerous substances when in contact with fire. Historically most renowned and researched fire suppression agent, making it highly customizable according to the hazard being protected. 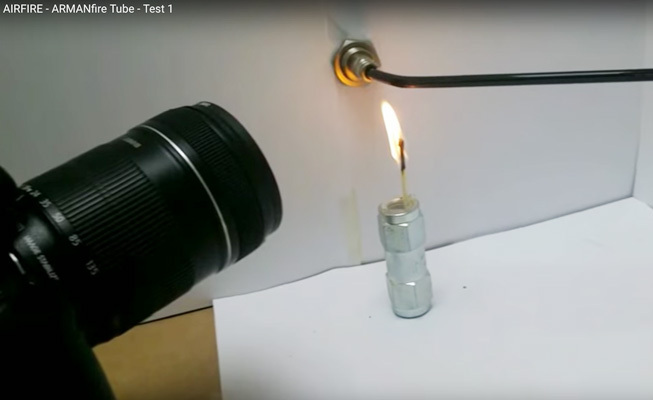 As a consequence of the banning of halon gases for being greenhouse gases, a new generation of agents, more eco-friendly, have been developed. 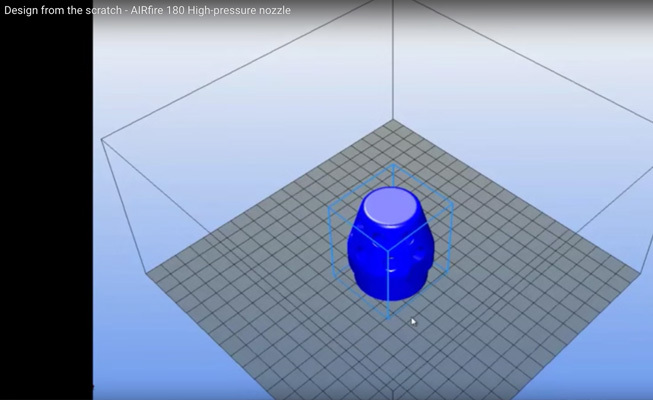 In Airfire we strive to develop innovative solutions for our clients to protect them from all hazards what can have in their installations in a way more efficient. 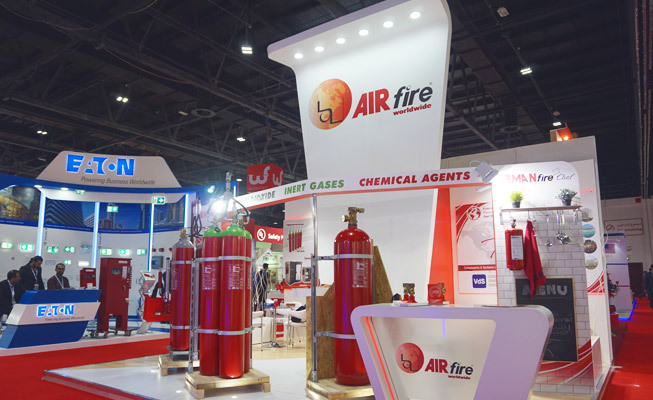 Leader in the fire safety and suppression industry, AIRfire is specialized in the production and distribution of gaseous fire extinguishing systems. 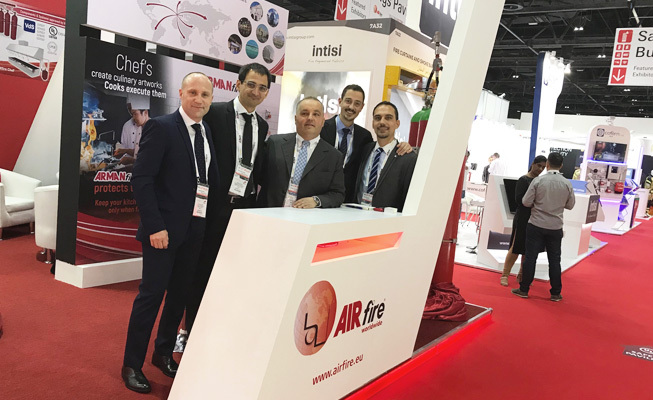 Thanks to years of experience, AIRfire is the ideal partner in the design, development and realization of the best-suited fire safety solutions for all types of market sectors, both nationally and internationally. Our committed team is able to provide reliable and tailored products to our customers, ensuring quality and satisfaction.